Need access to documents outside of the office? Install Dropbox on your computer and start dropping files in. 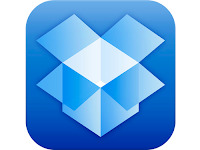 The files will automatically be synced to your computers, Android or iOS device as well as the on the Dropbox website. Handy Scanner lets you convert documents to printable PDF files. Get rid of the piles of paper in your office by using your tablet or smartphone’s camera to snap pictures of documents and sending them to your email for quick storage. With Google Drive, you can create, share and edit documents, presentations and spreadsheets. As long as you have data, your documents are automatically saved and synced so everyone can work on the current version. PDF readers are a dime a dozen, but how about an app to read Microsoft word documents? Documents To Go does that and more, allowing you to read PDF files as well as your Microsoft Word, Excel and PowerPoint files. With Skype, you can make free voice and video calls to colleagues who are on Skype as well. Calls are free with 3G or Wi-Fi, so do not worry about incurring huge phone call charges as long as you have data. 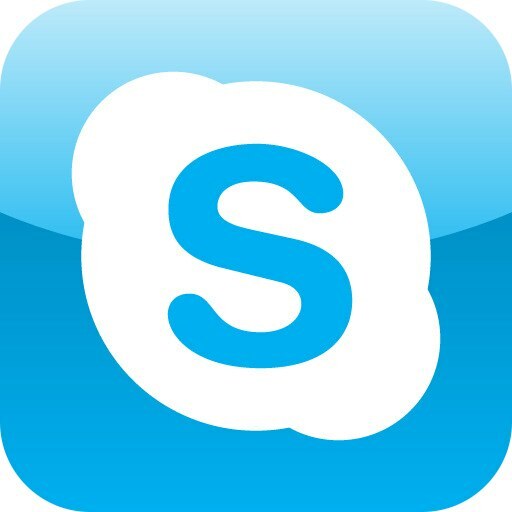 And you can have all your Messenger, Hotmail and Outlook contacts at a single place with your Microsoft account. 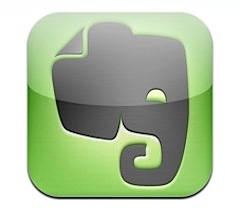 Evernote is a free note taking app on steroids. Using Evernote you can take notes, create to-do lists and leave voice reminders for yourself. You can even attach various pictures, video and audio files to your notes. You can also Download the desktop version so that you can sync your PC with your app.